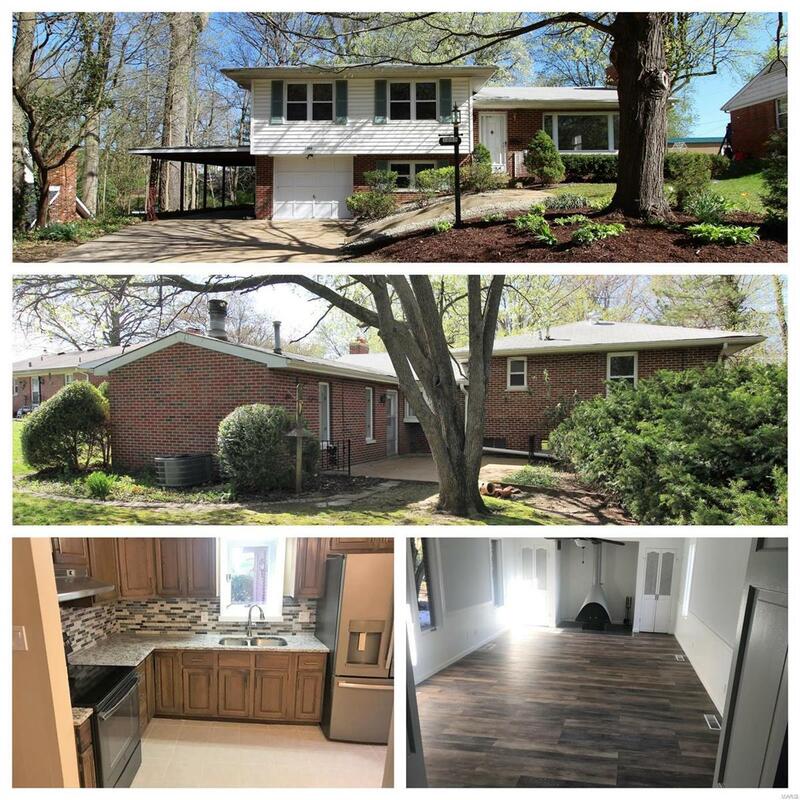 You won't want to miss out on this 4 bedroom, 2 bath fully updated bi-level home. The main level offers a spacious living room with fireplace, completely updated kitchen, separate dining room, and a family room with a free standing stove. 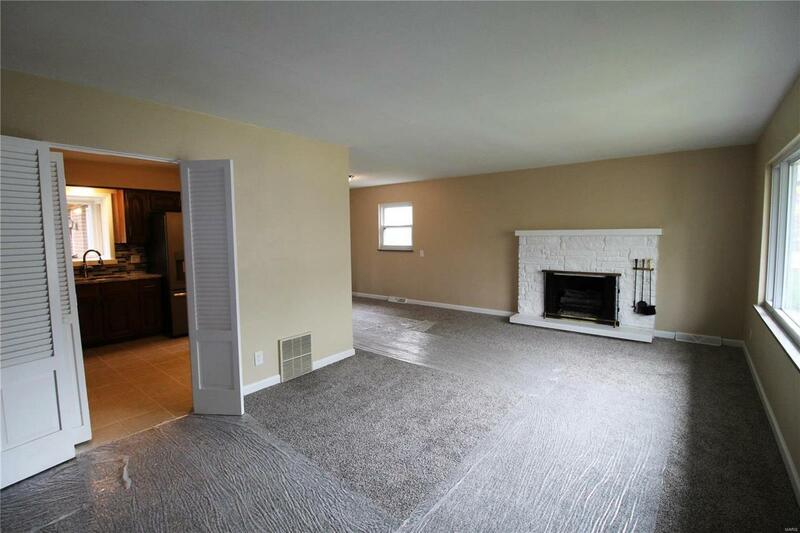 Upstairs you will find three nice sized bedrooms with wood flooring and an updated full bath. 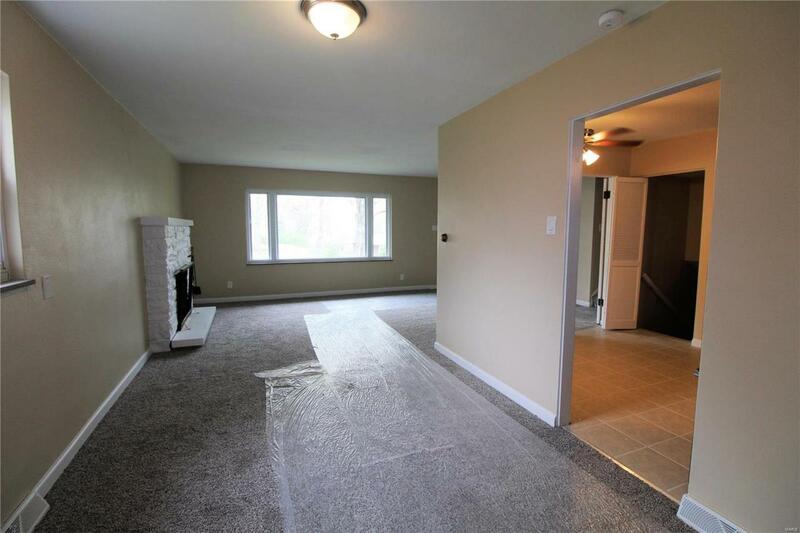 Rounding out the home is the lower level bedroom with built ins, updated bathroom, utility room, and laundry room. Plenty of parking here with a one car garage and carport. 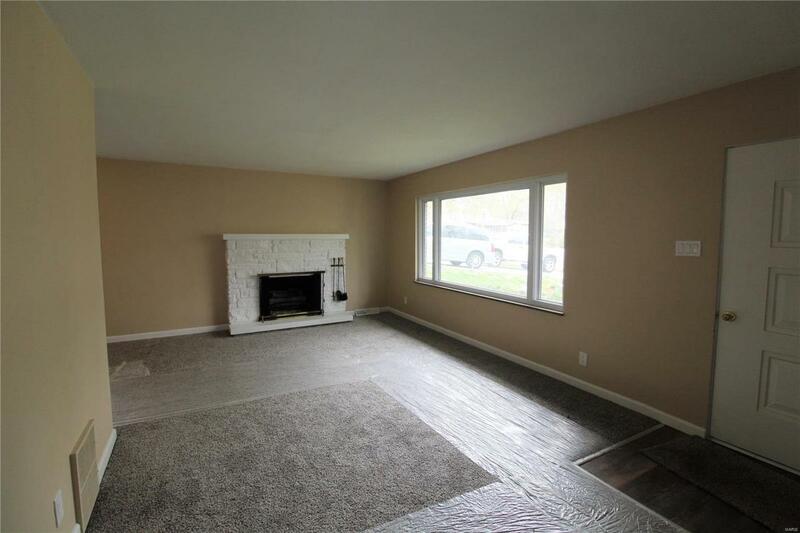 With all new flooring and fresh paint throughout this home will impress! Sitting on a nicely wooded lot, situated in an ideal location you don't want to let this home get away!